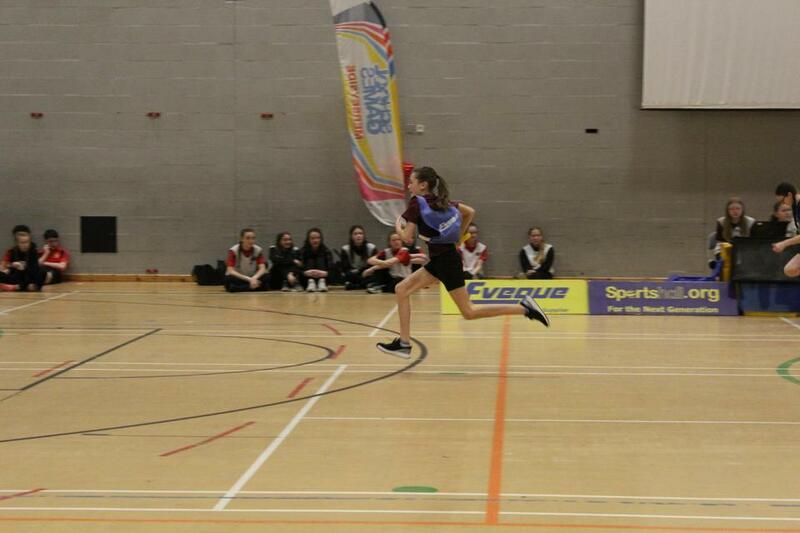 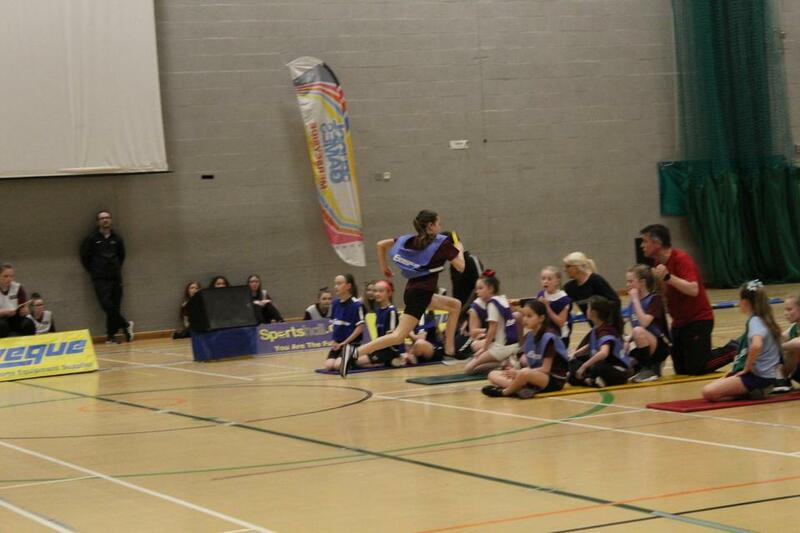 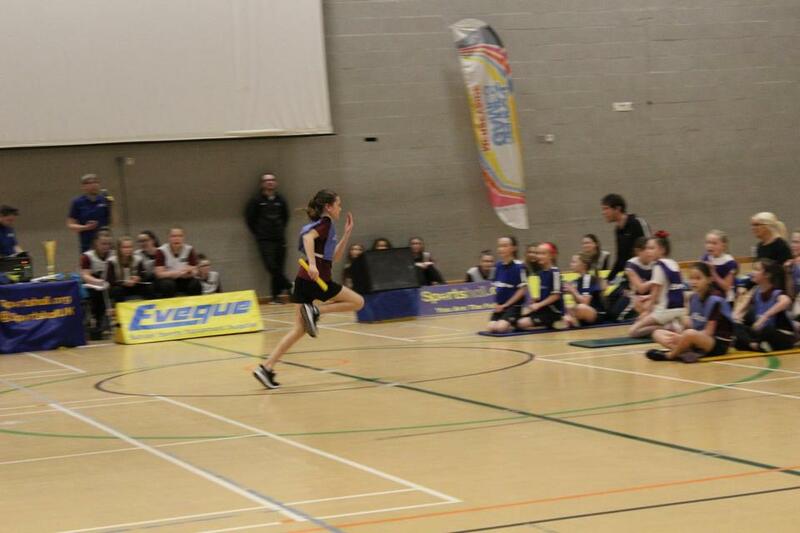 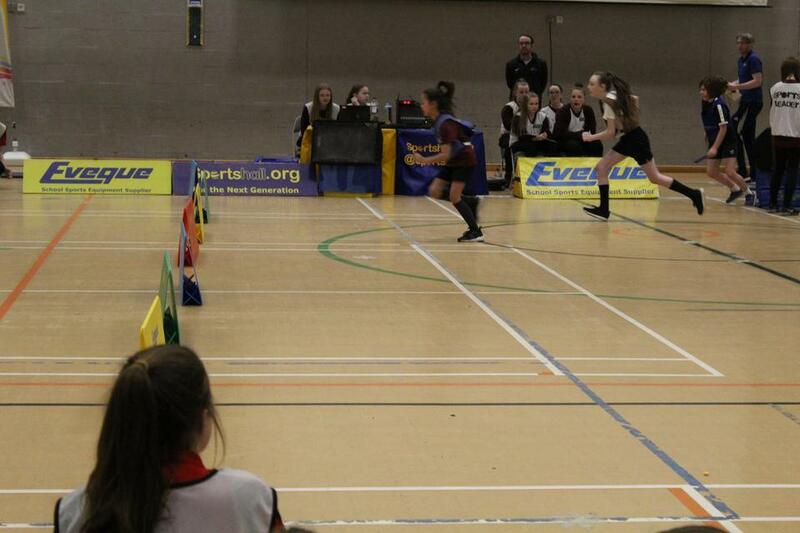 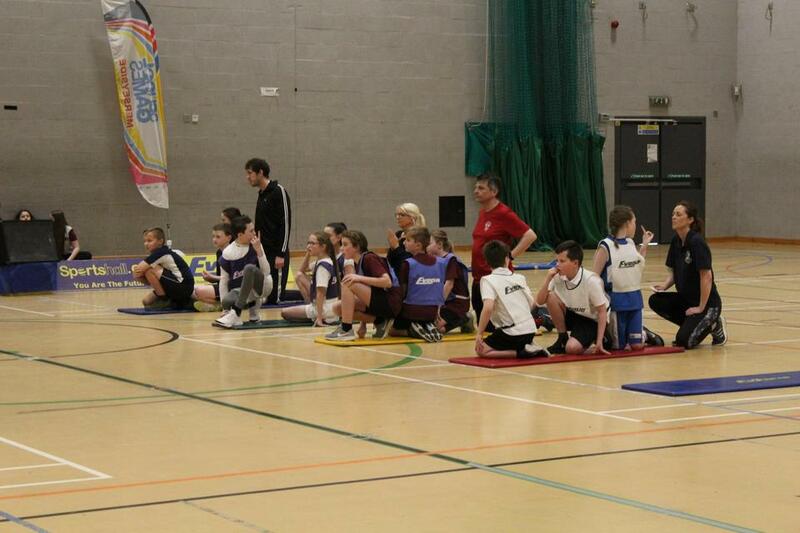 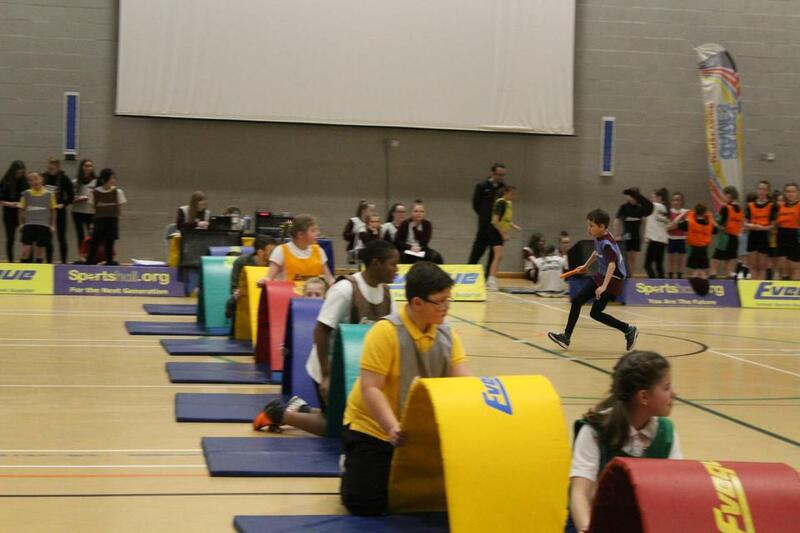 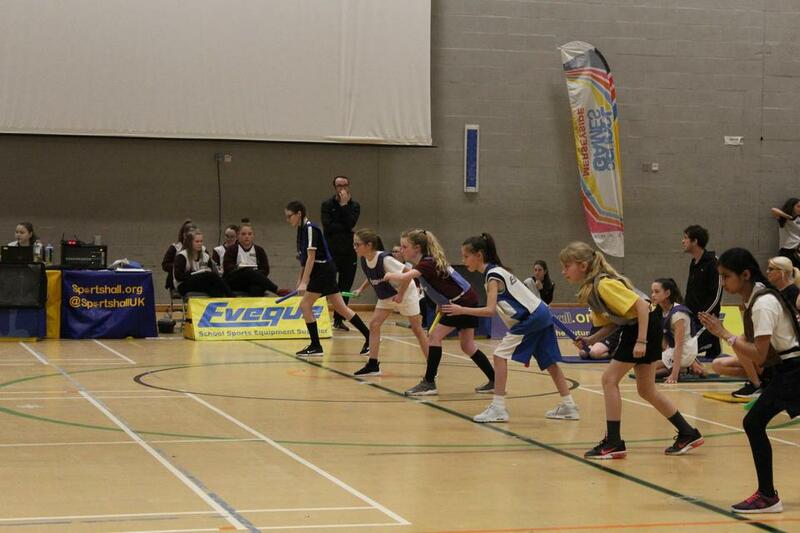 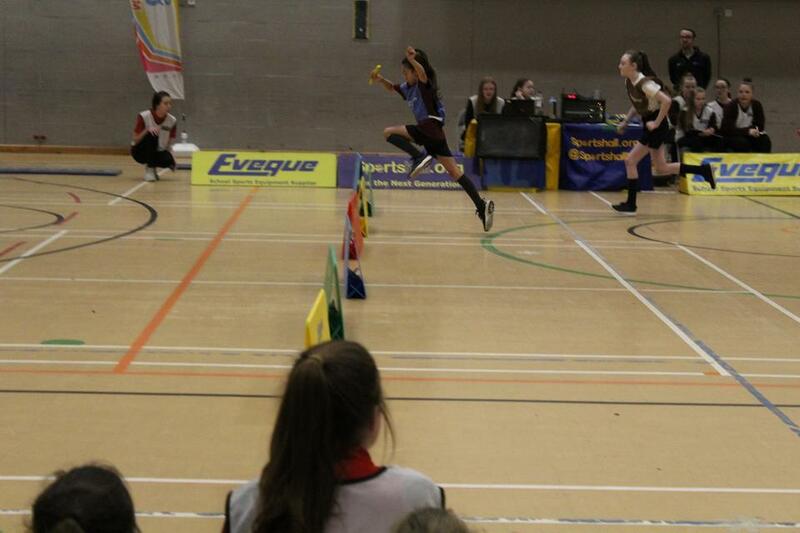 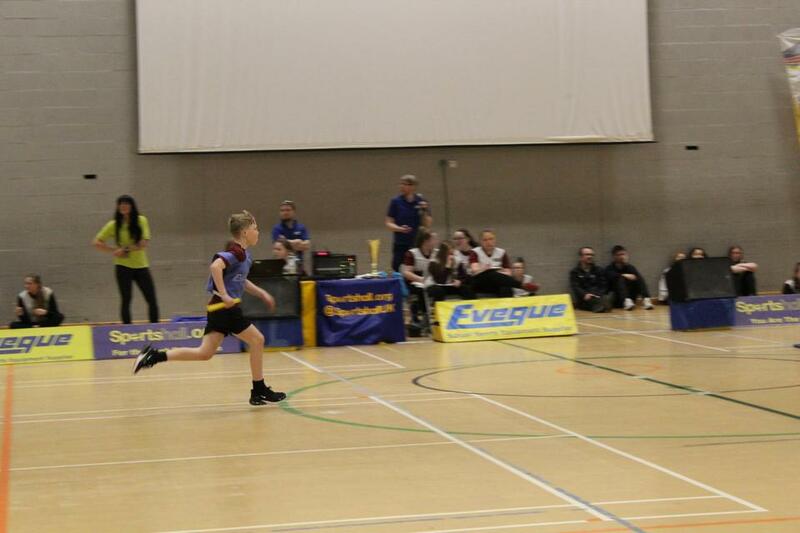 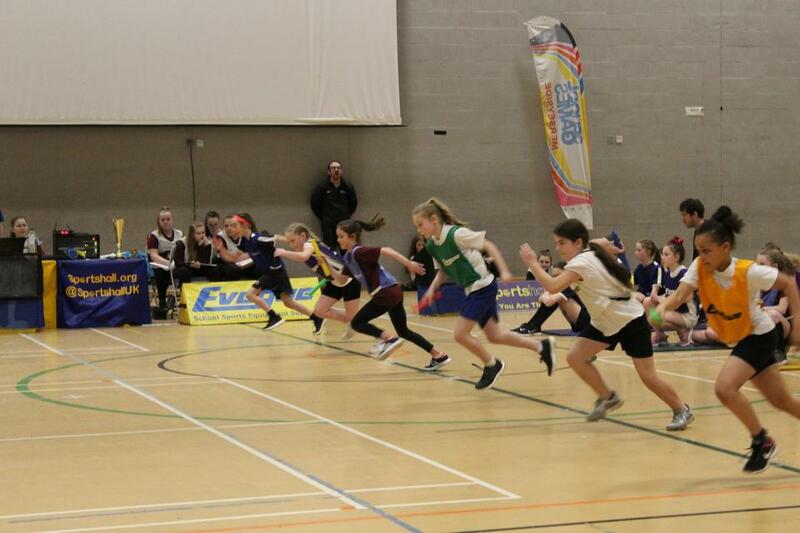 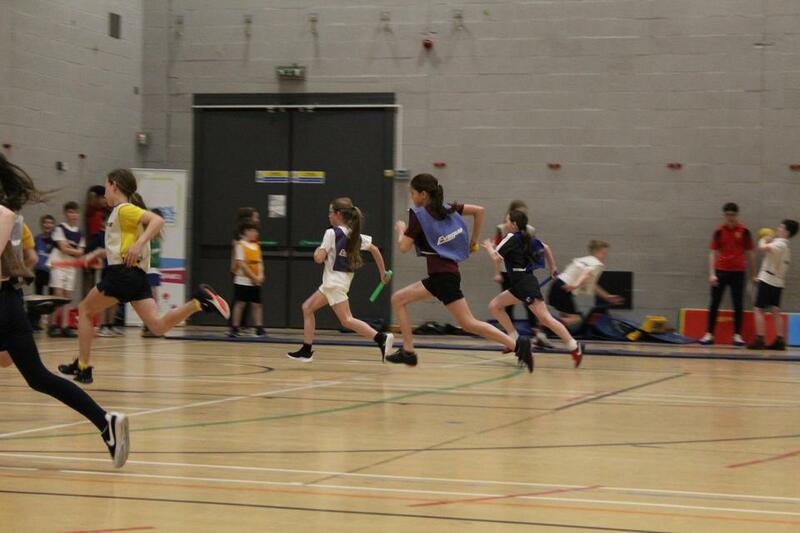 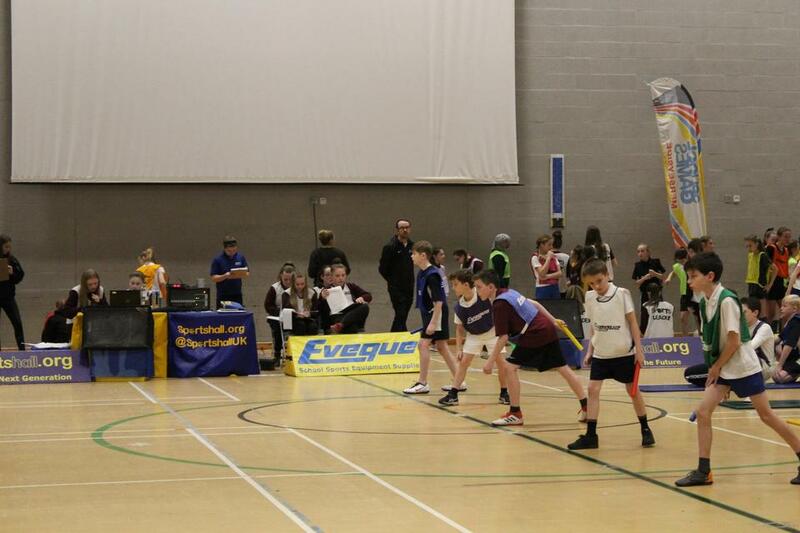 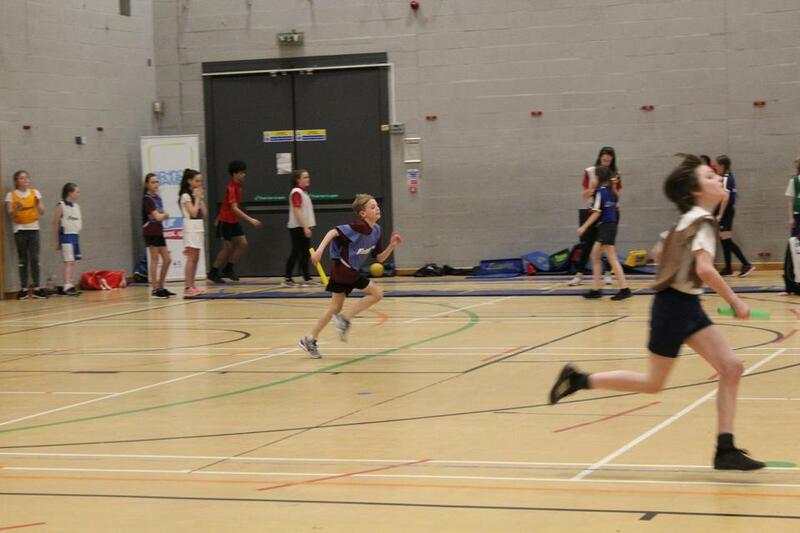 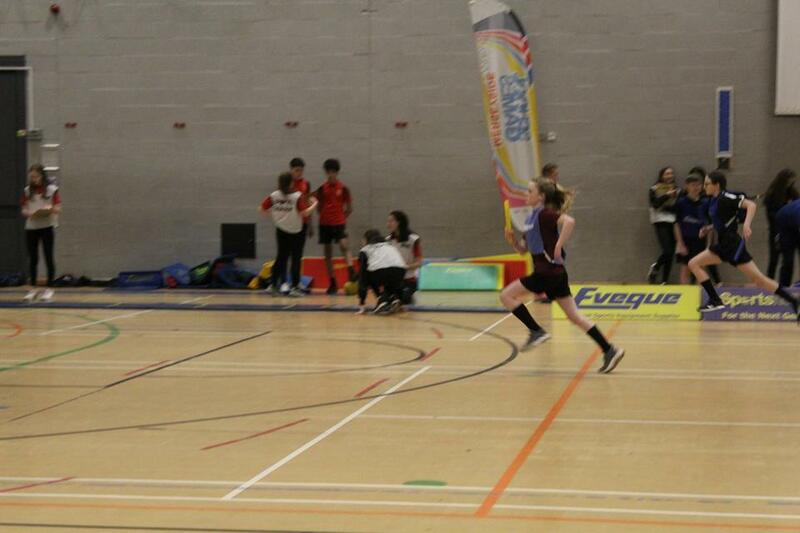 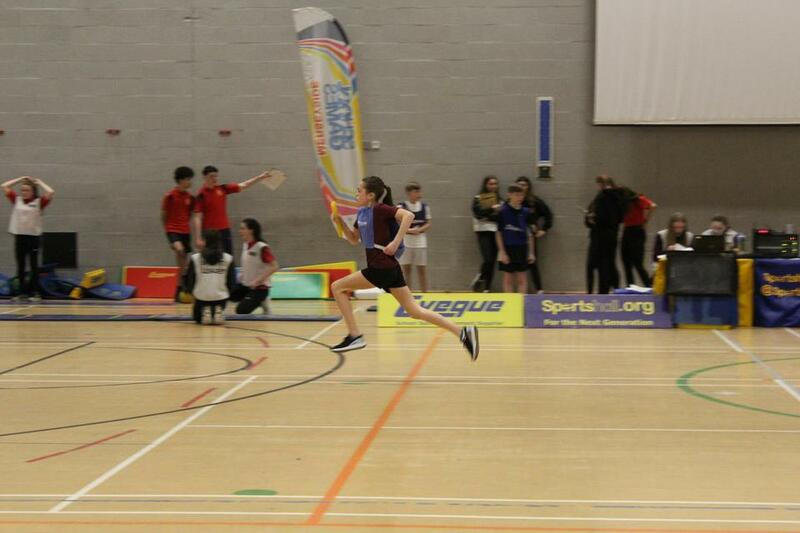 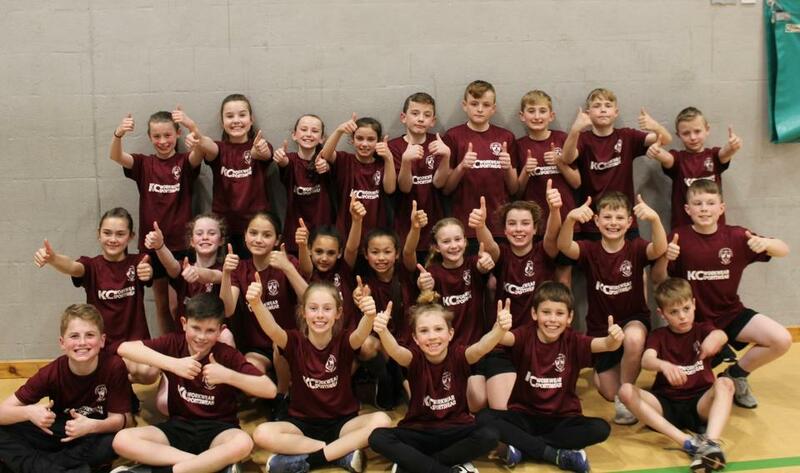 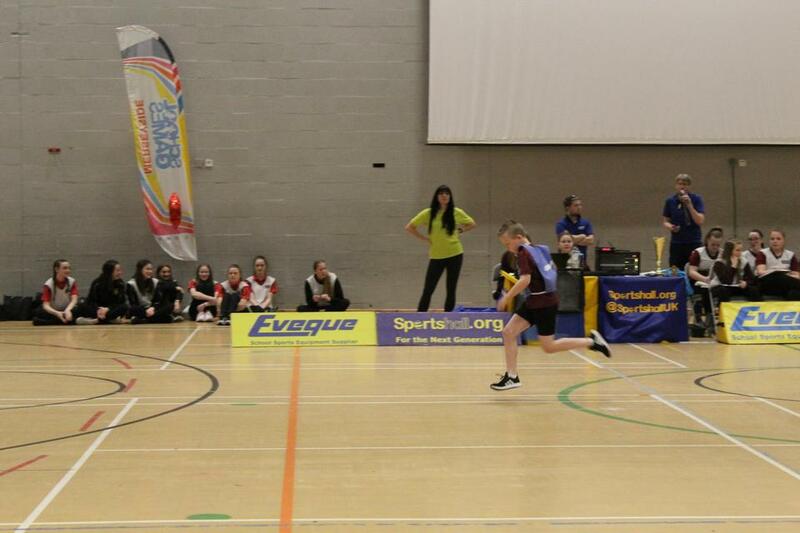 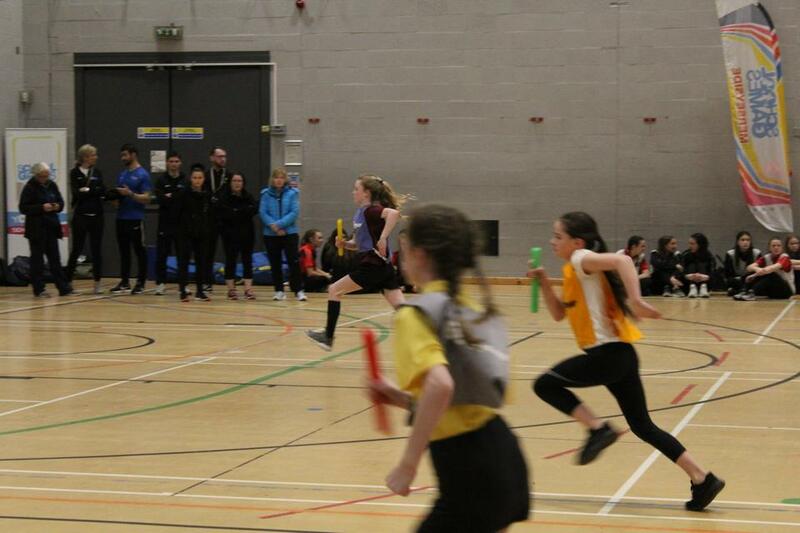 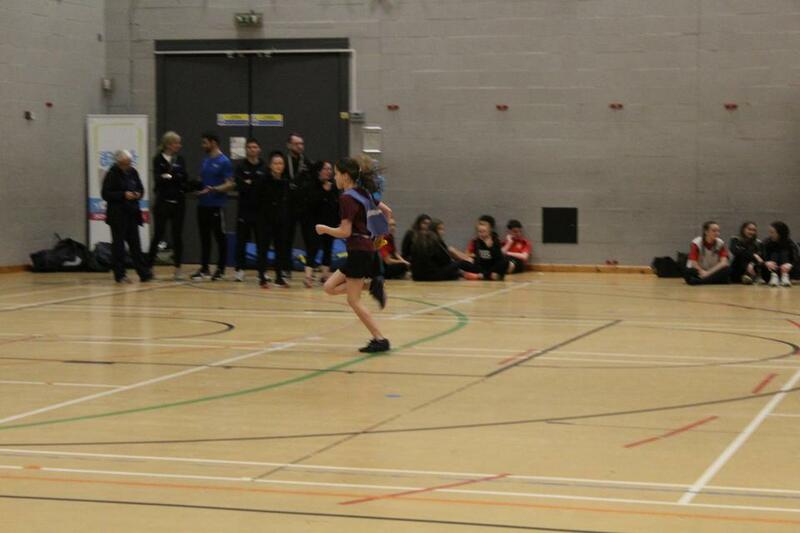 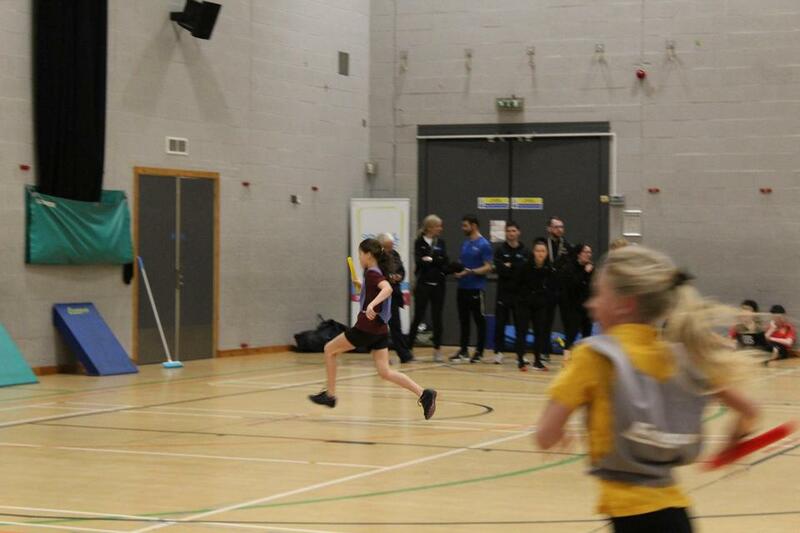 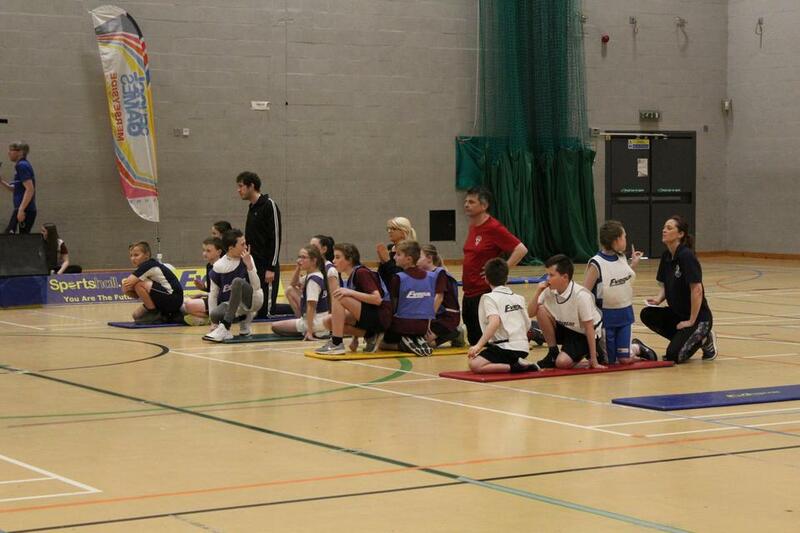 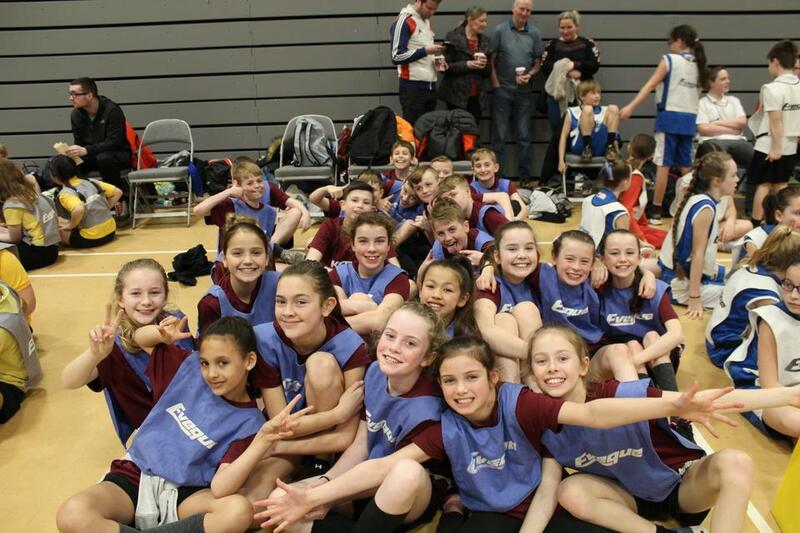 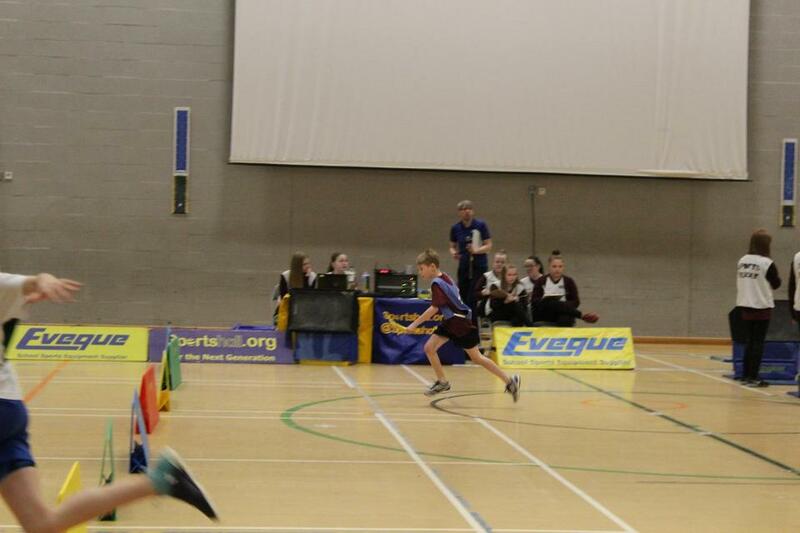 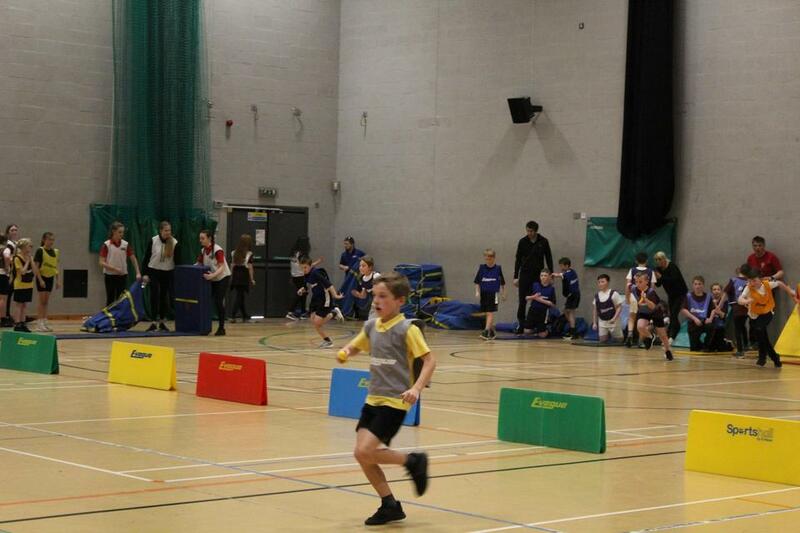 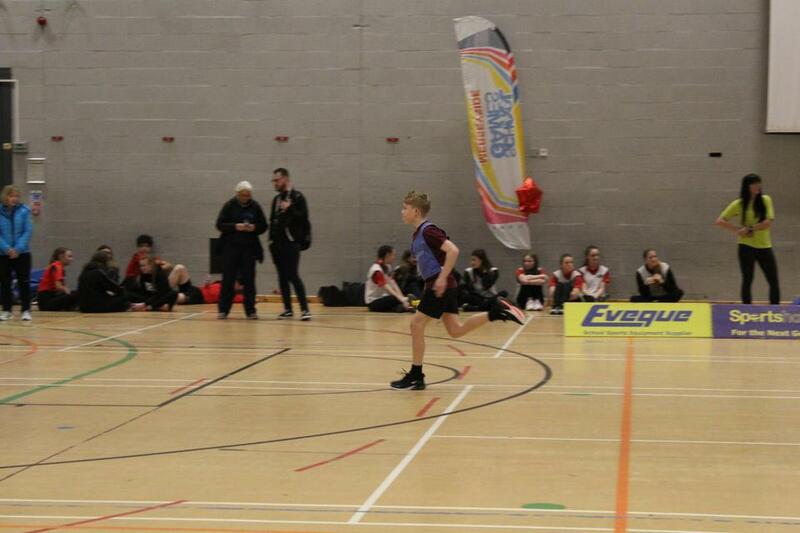 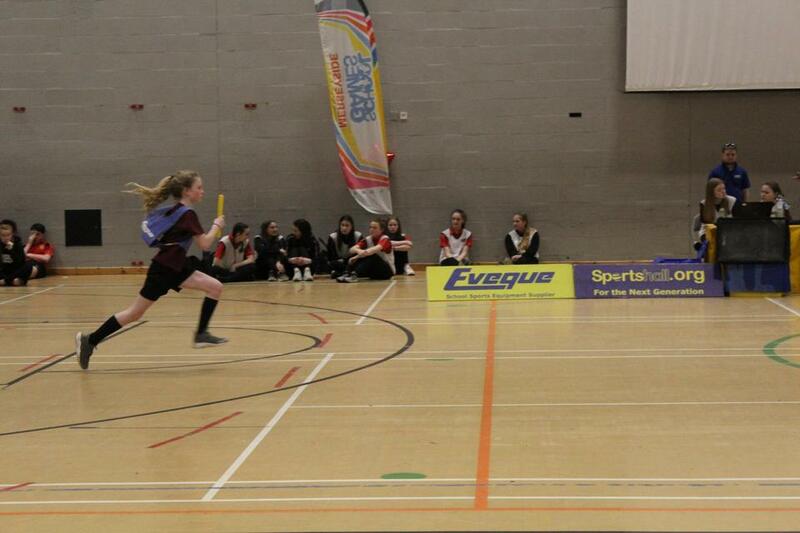 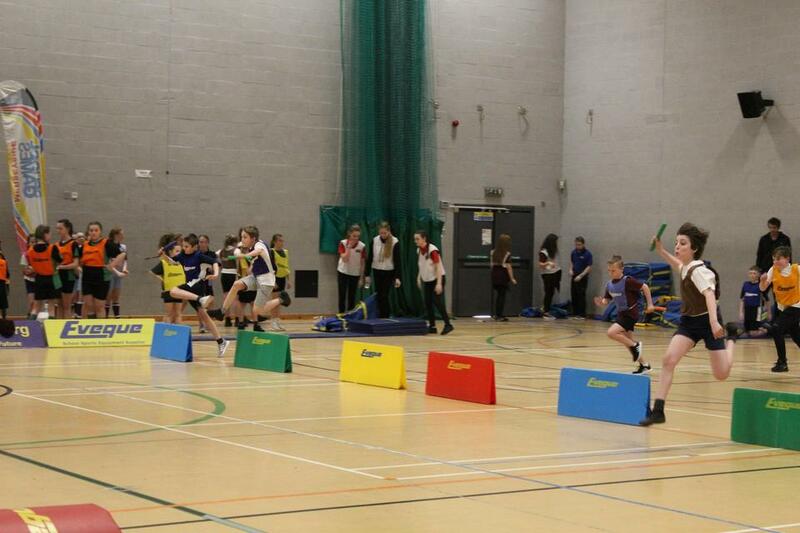 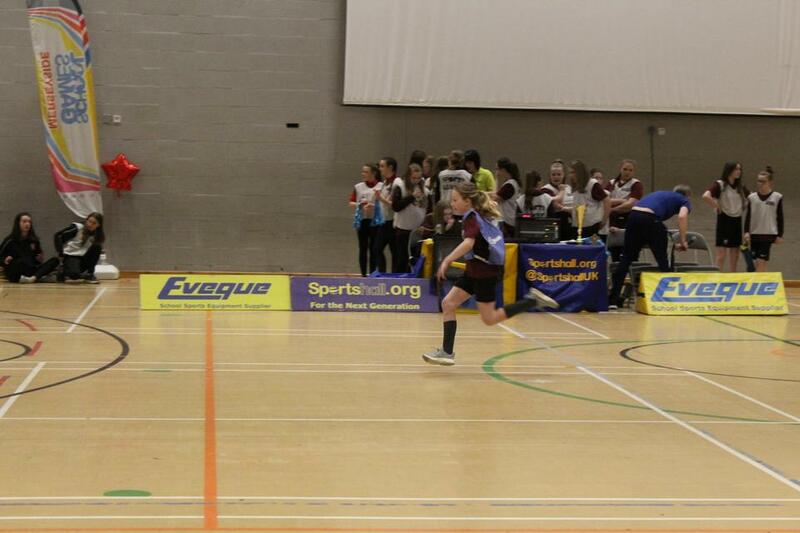 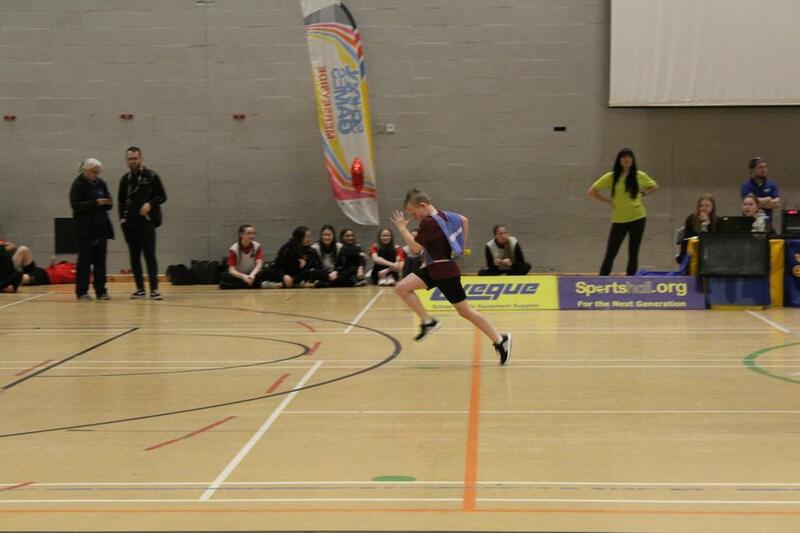 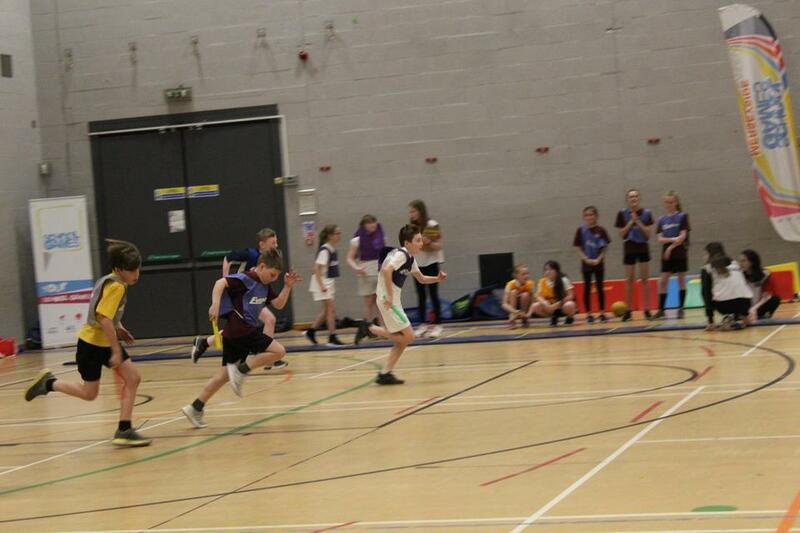 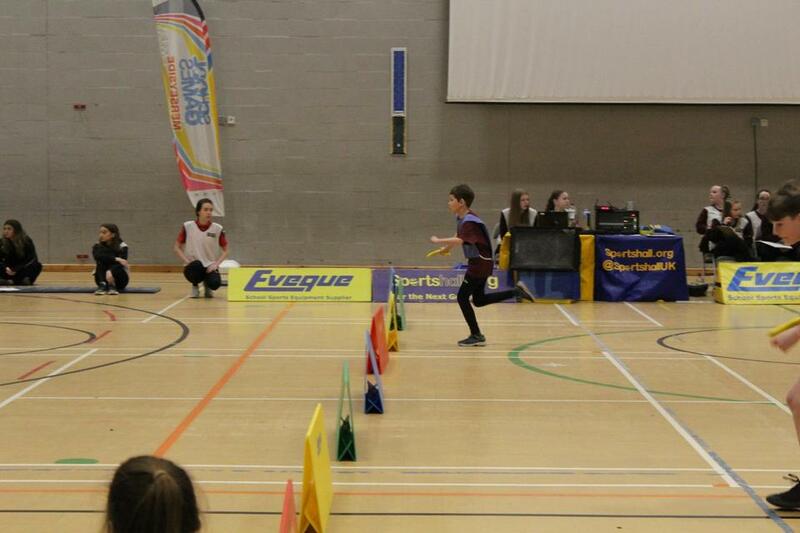 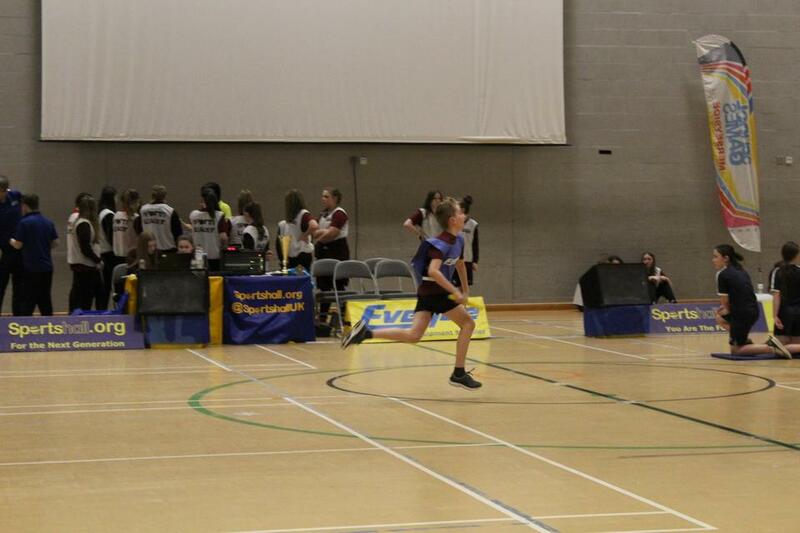 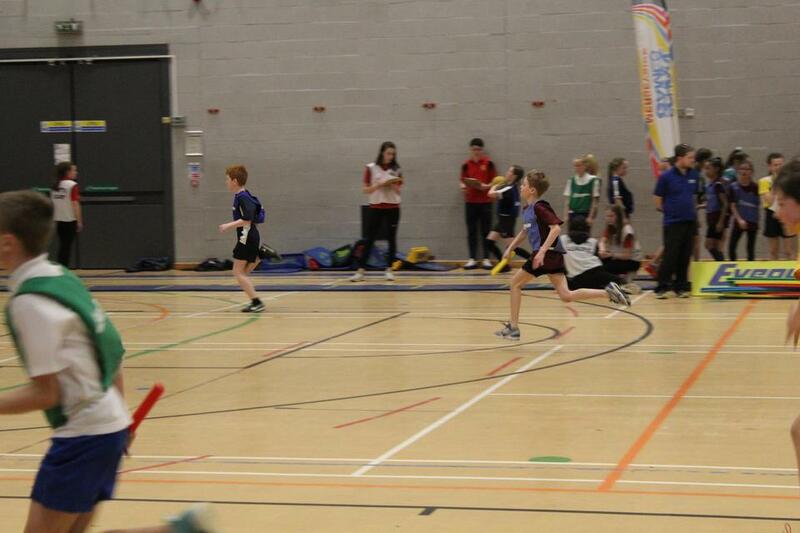 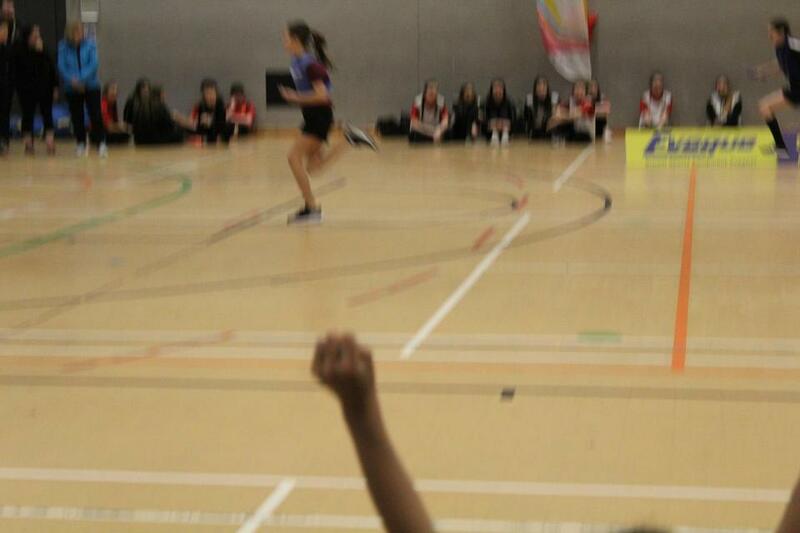 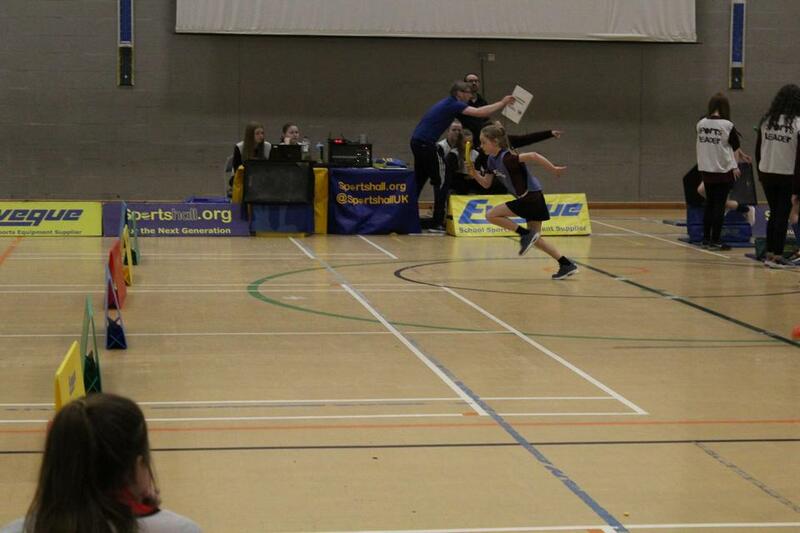 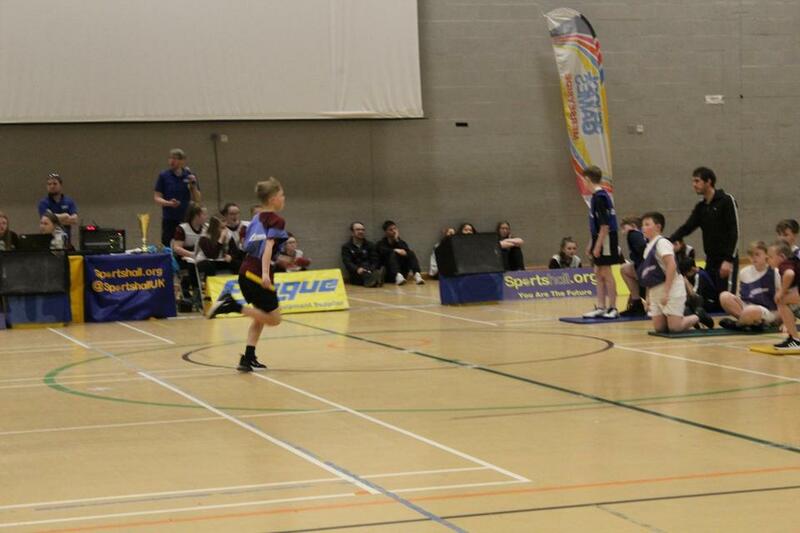 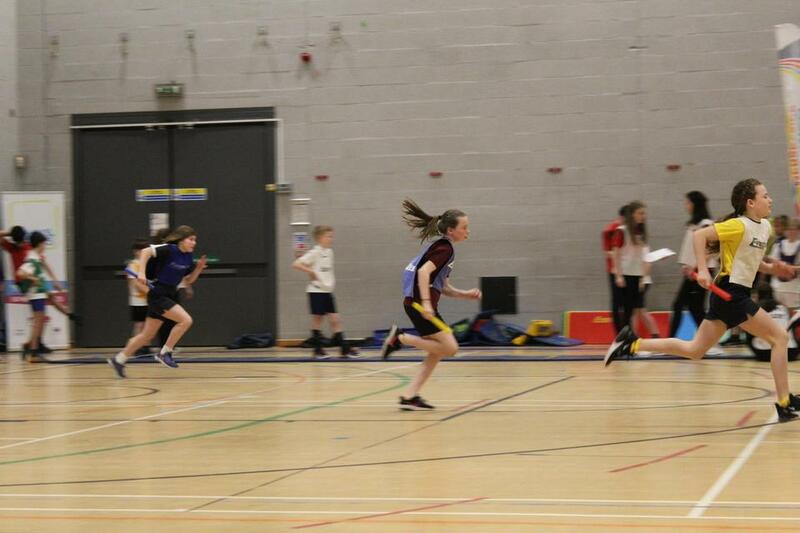 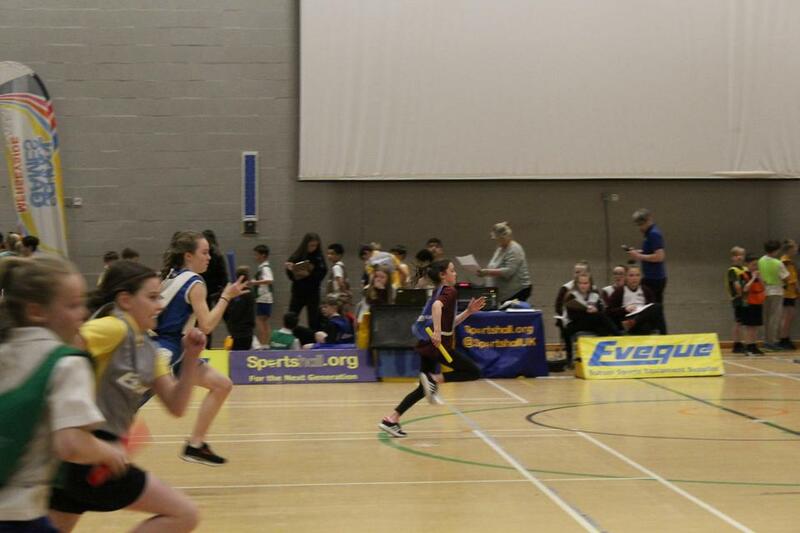 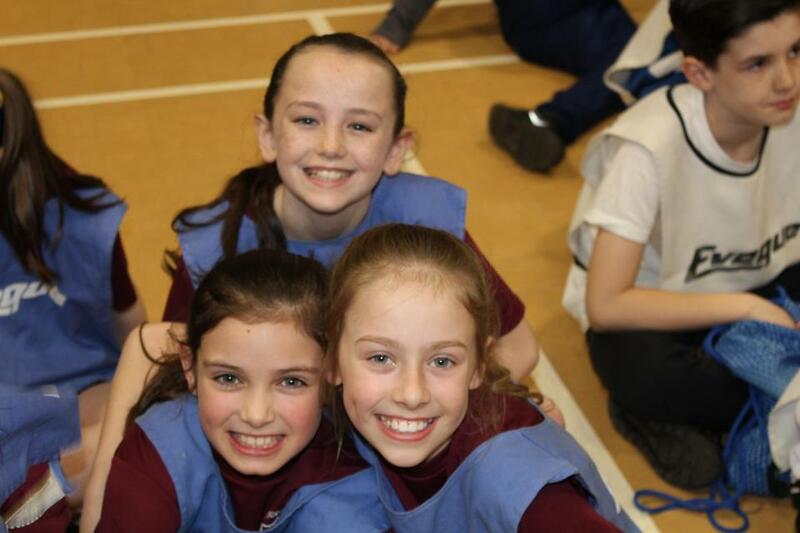 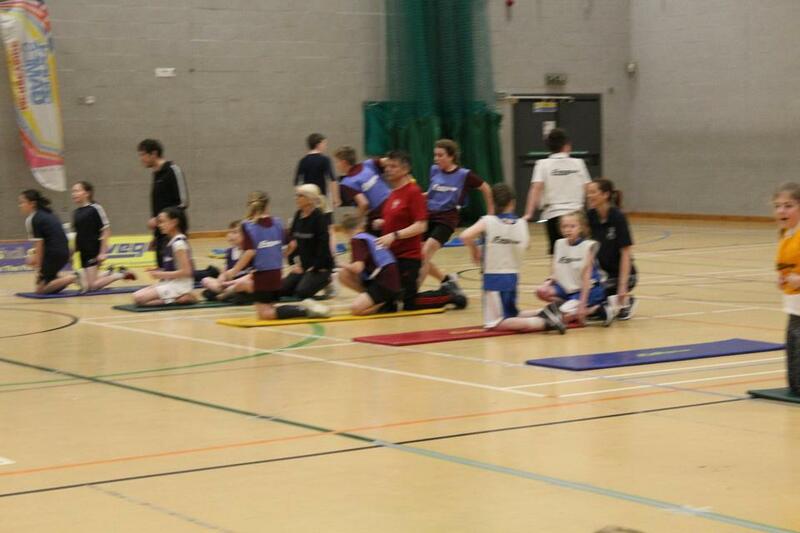 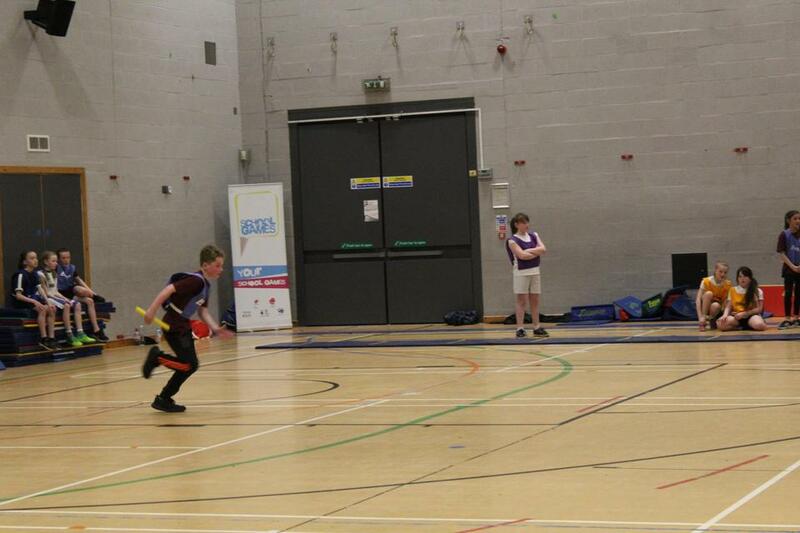 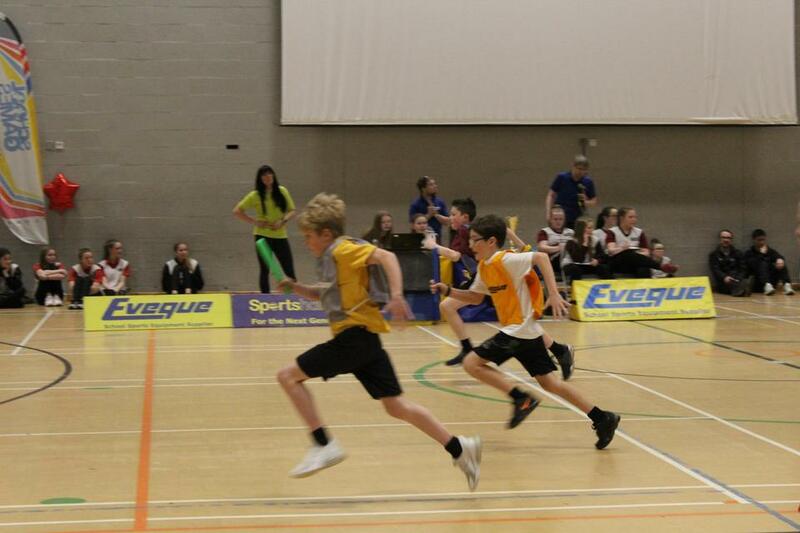 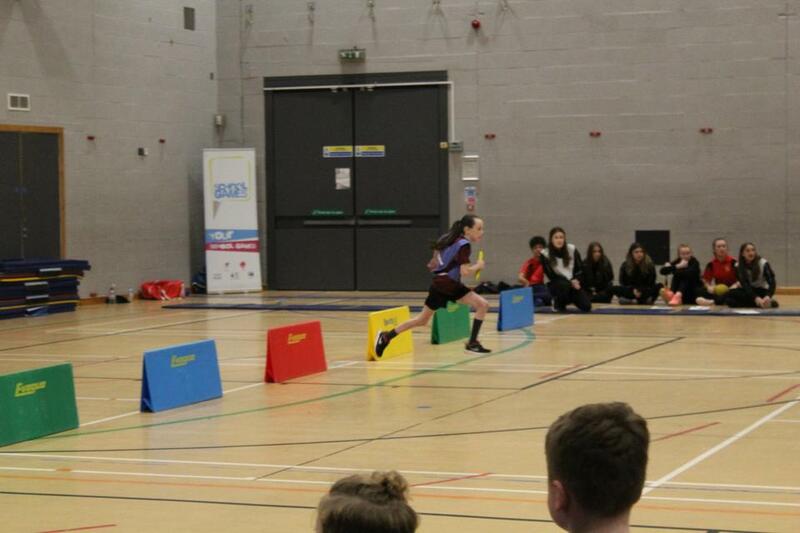 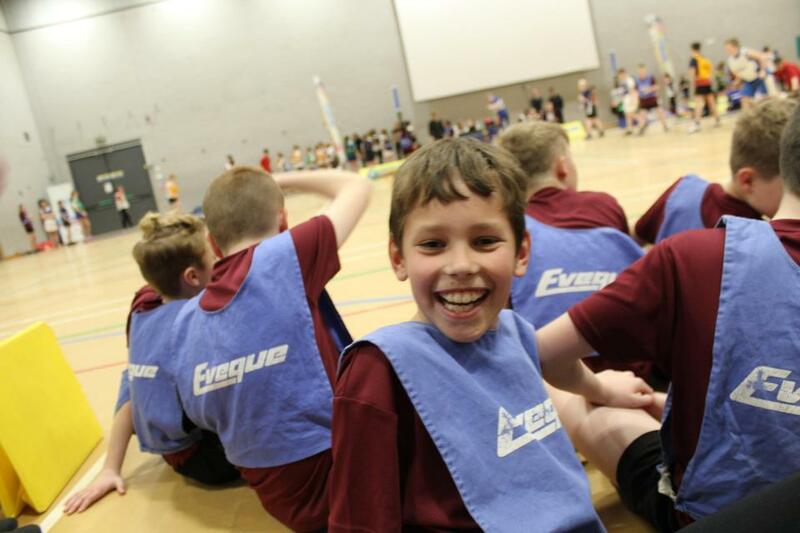 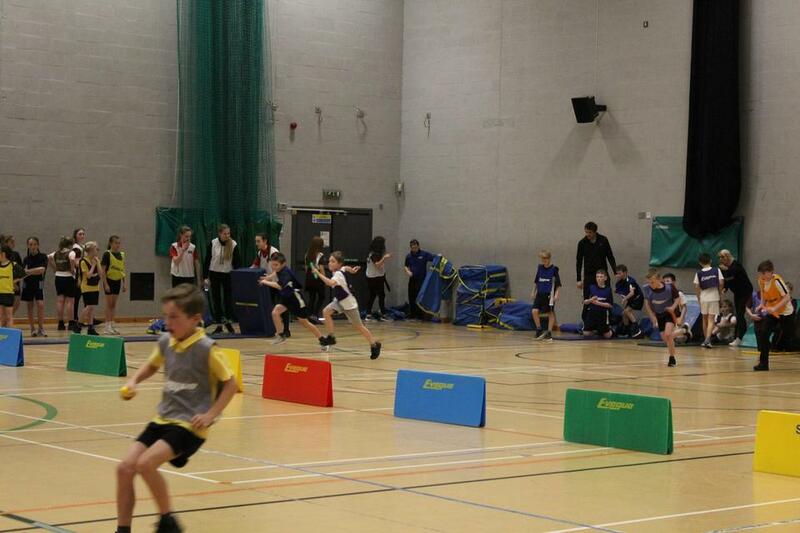 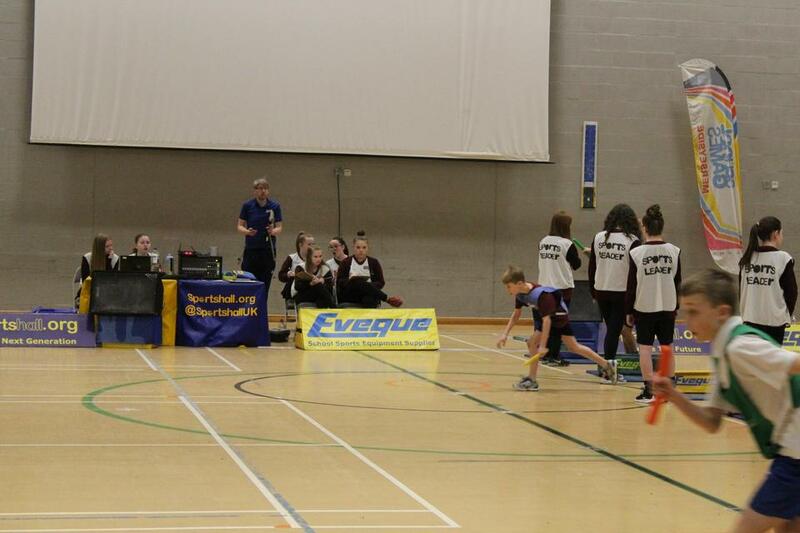 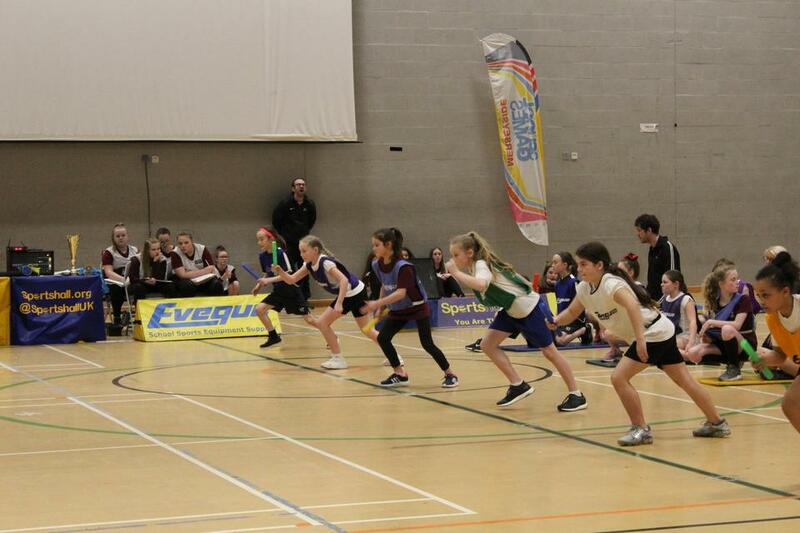 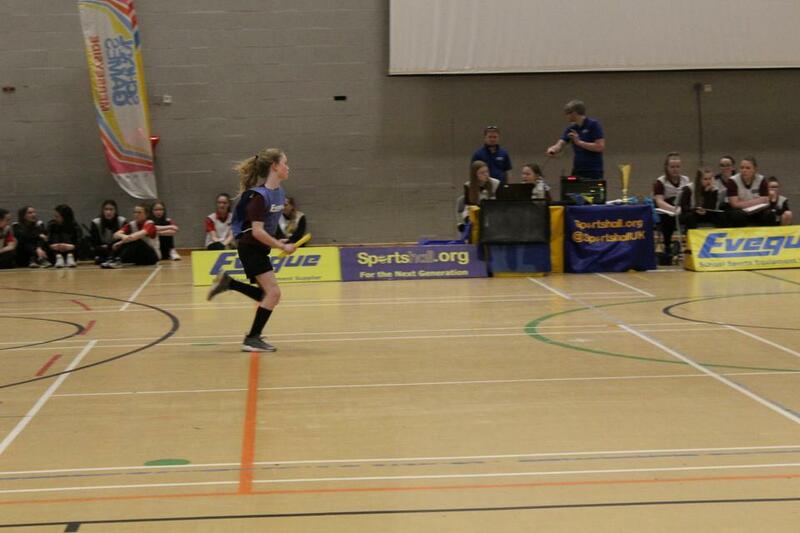 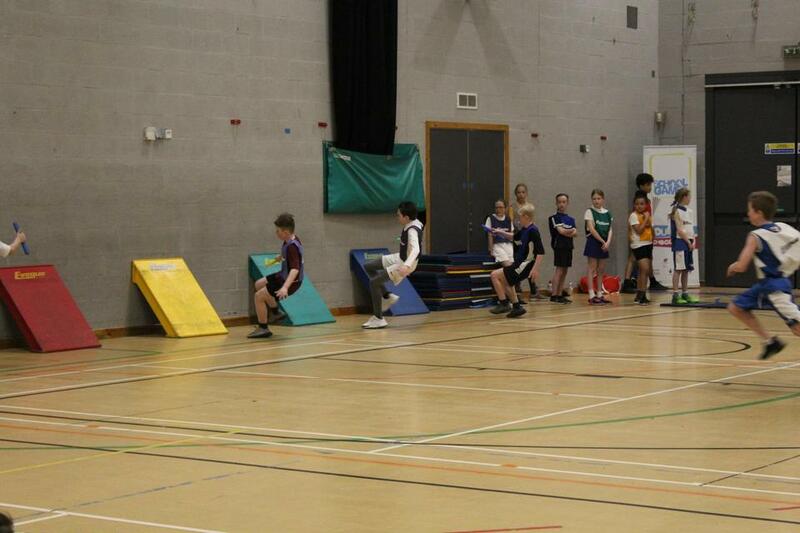 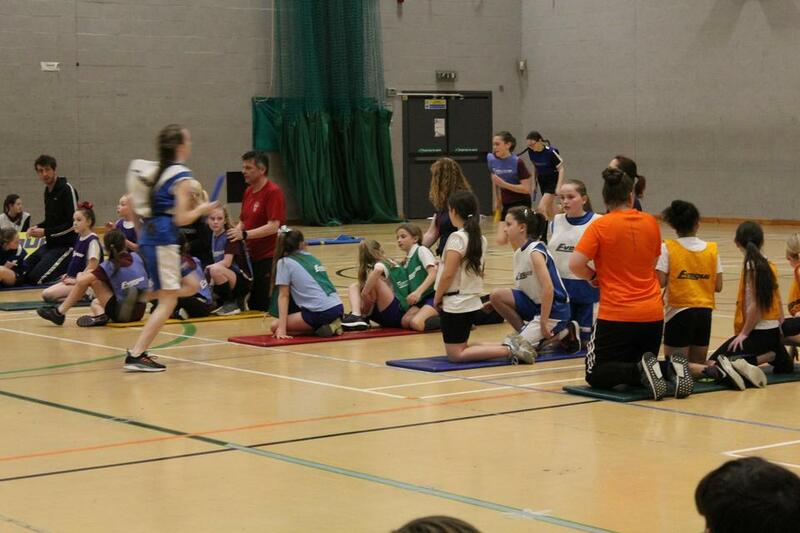 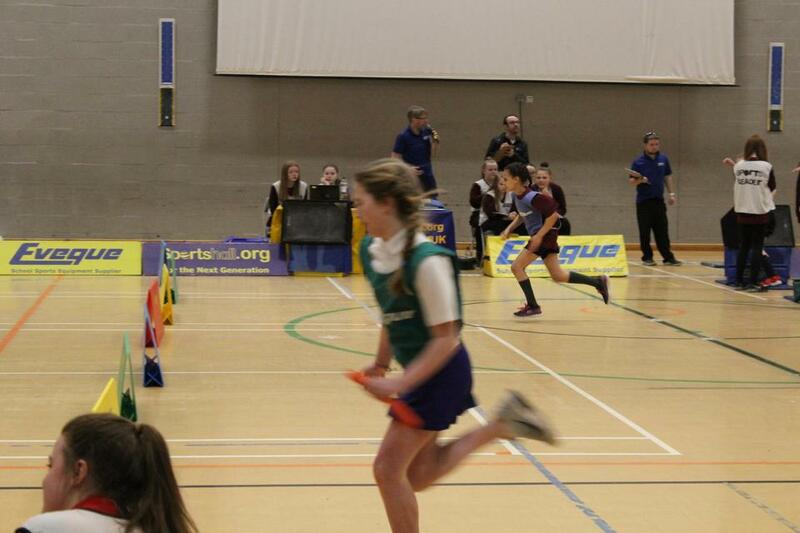 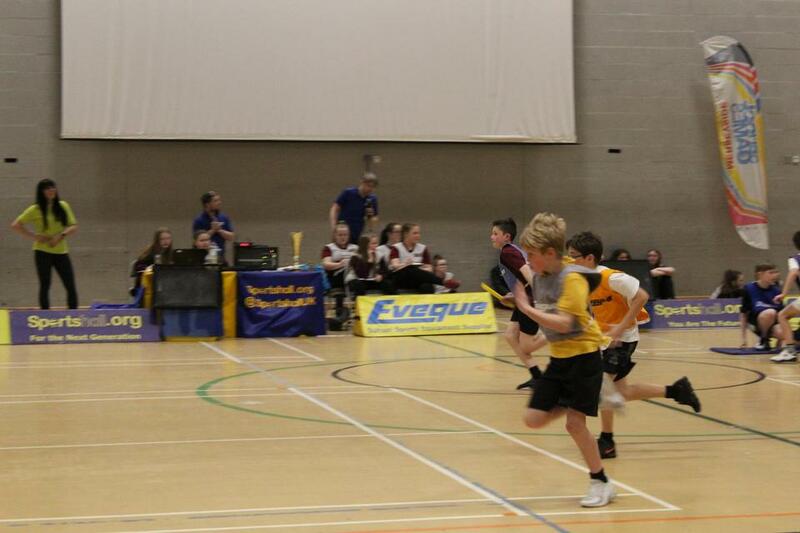 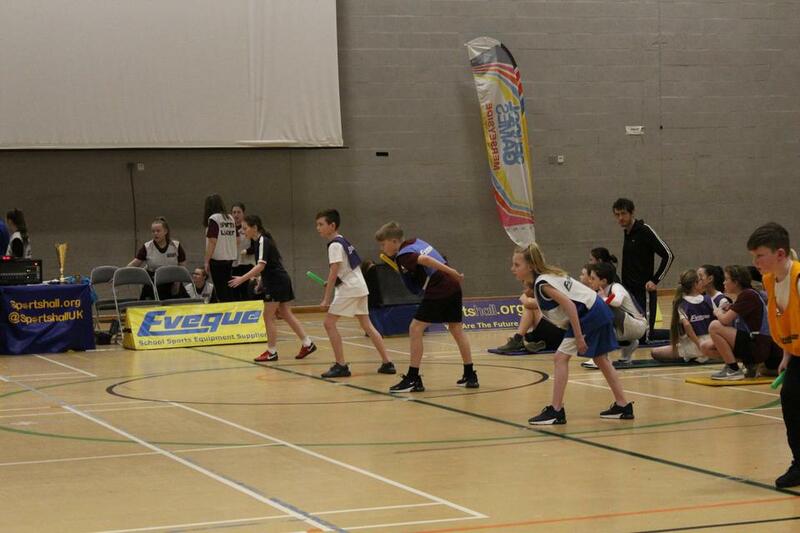 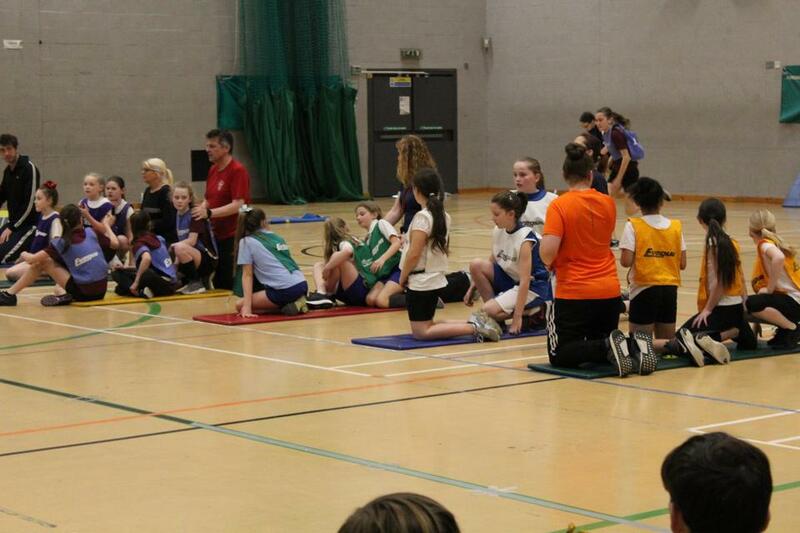 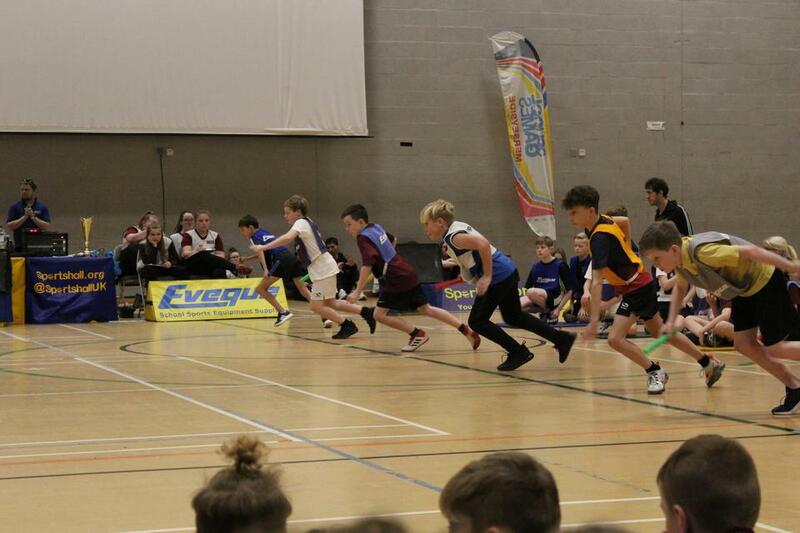 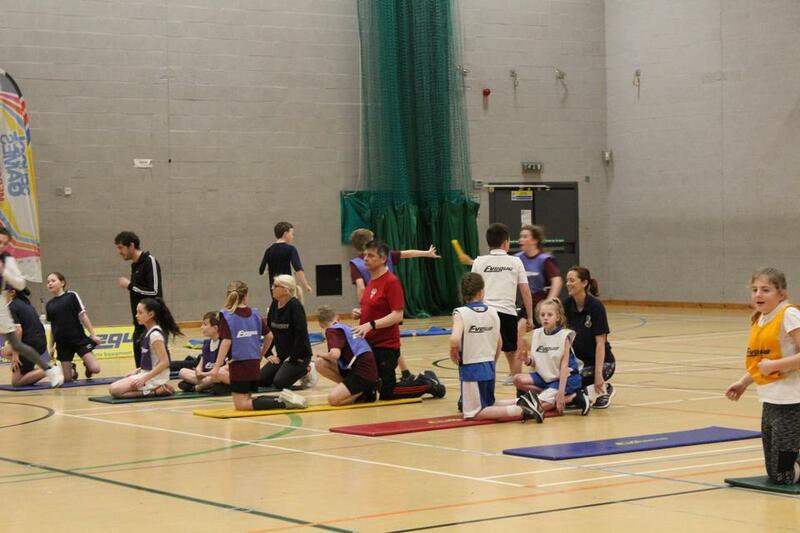 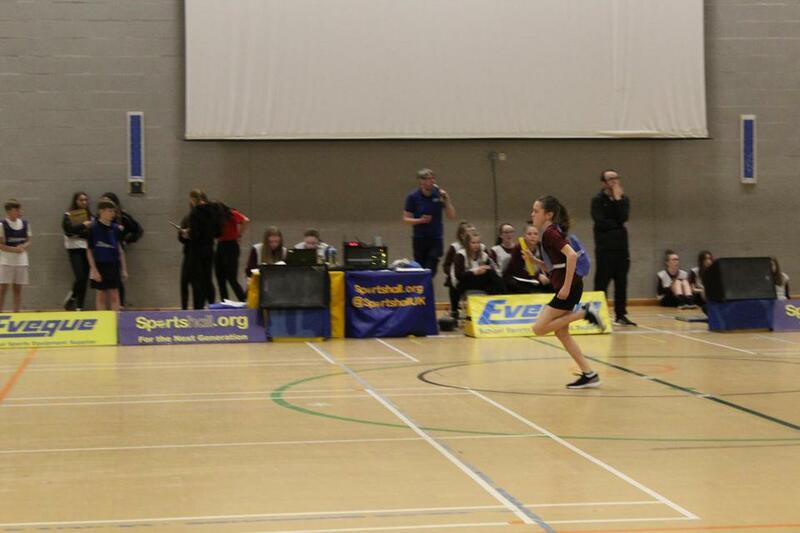 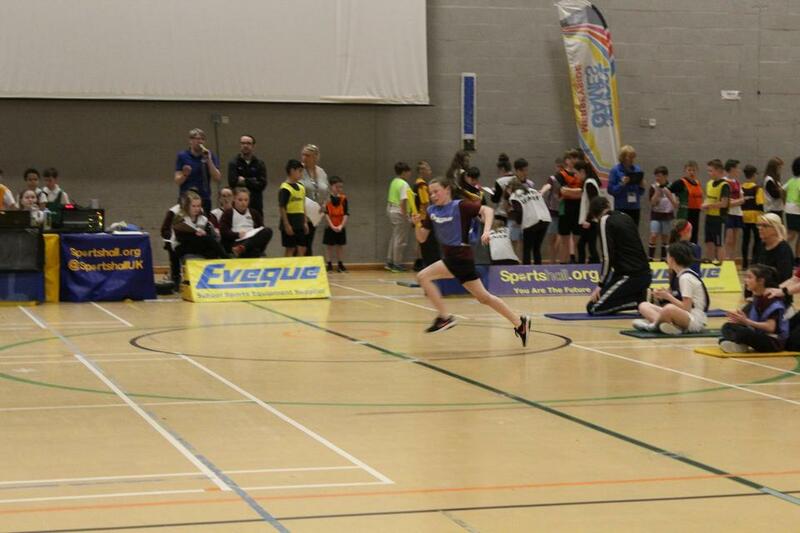 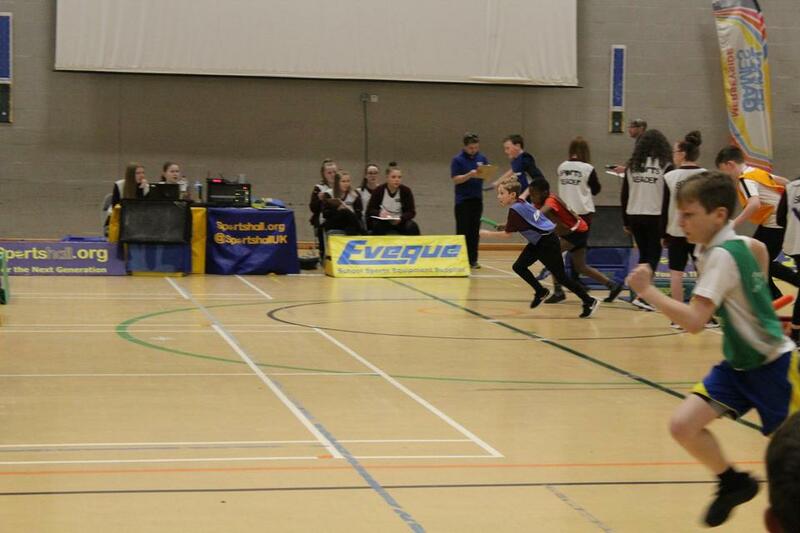 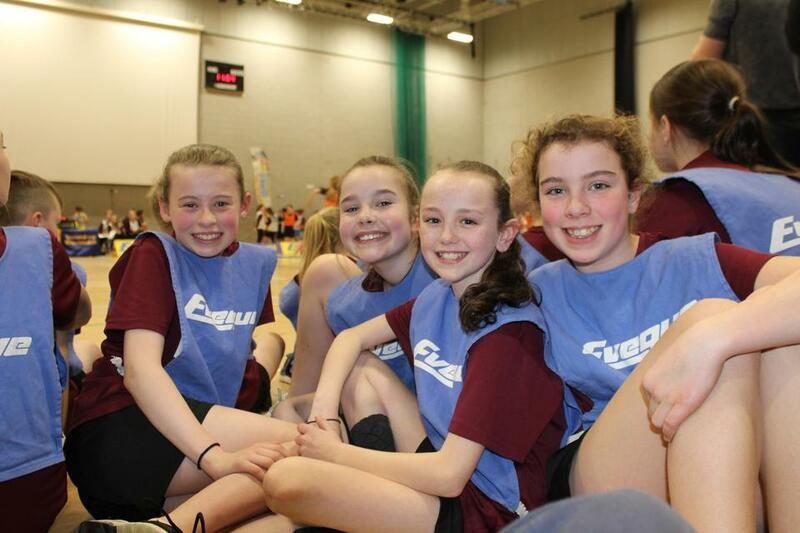 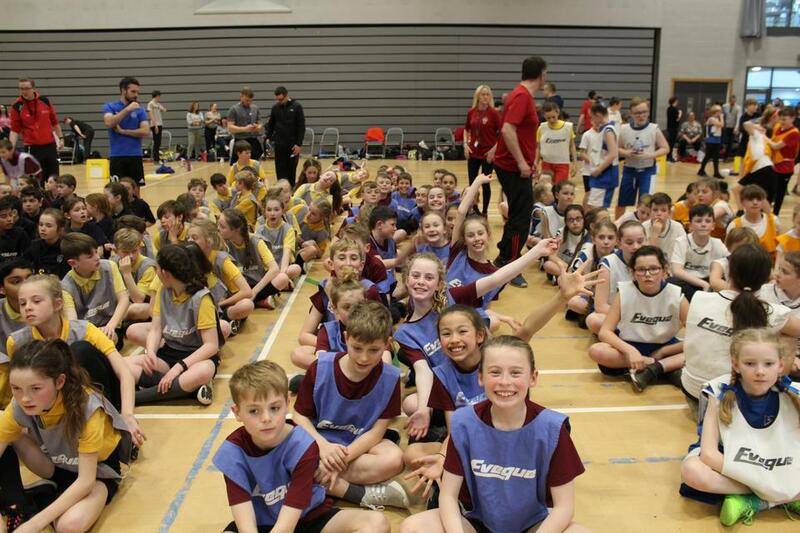 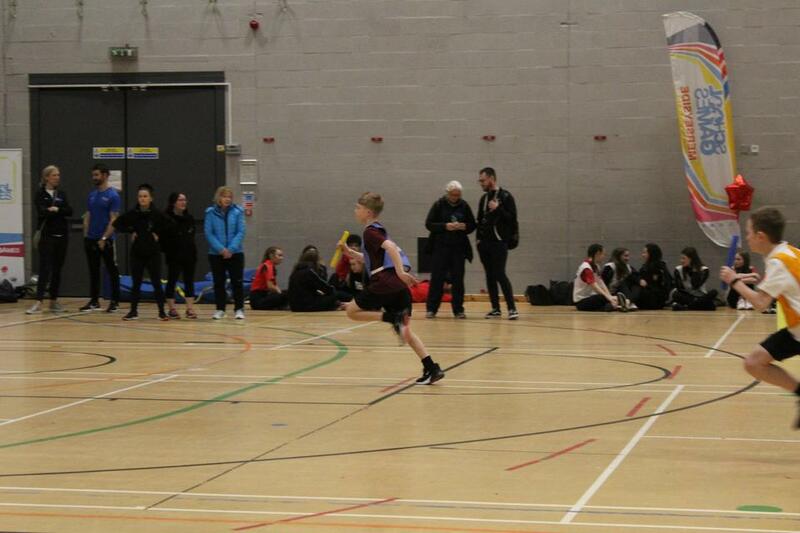 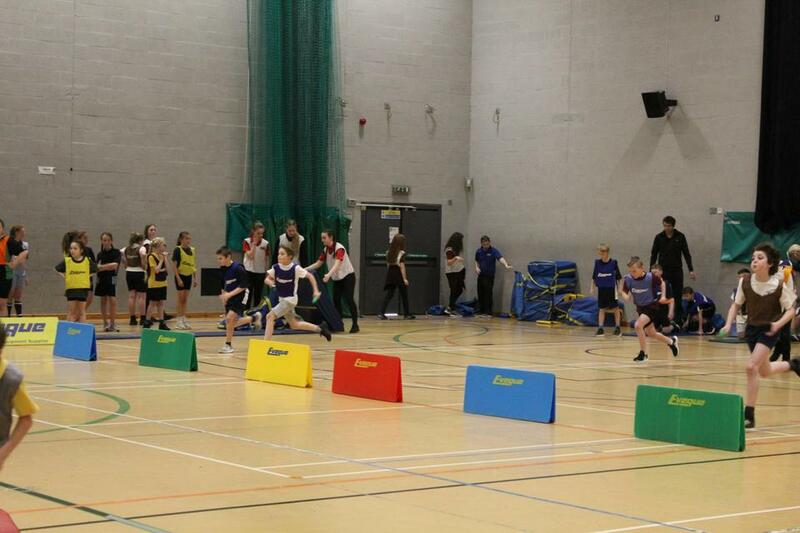 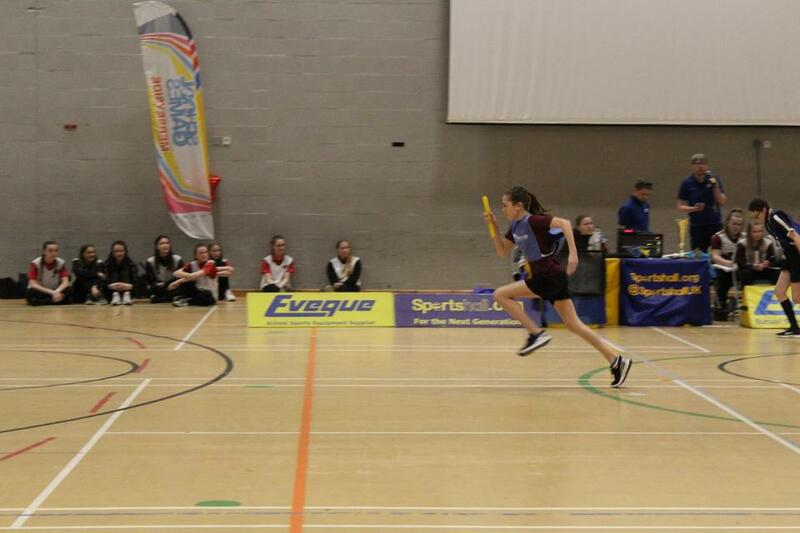 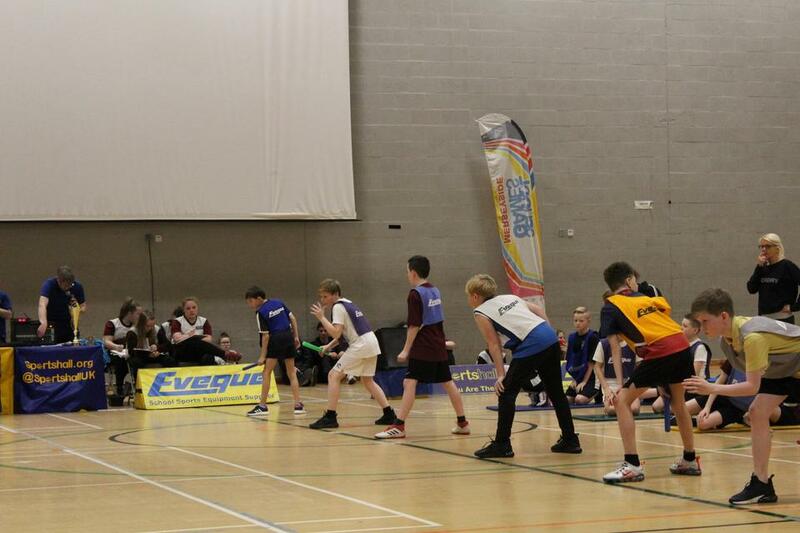 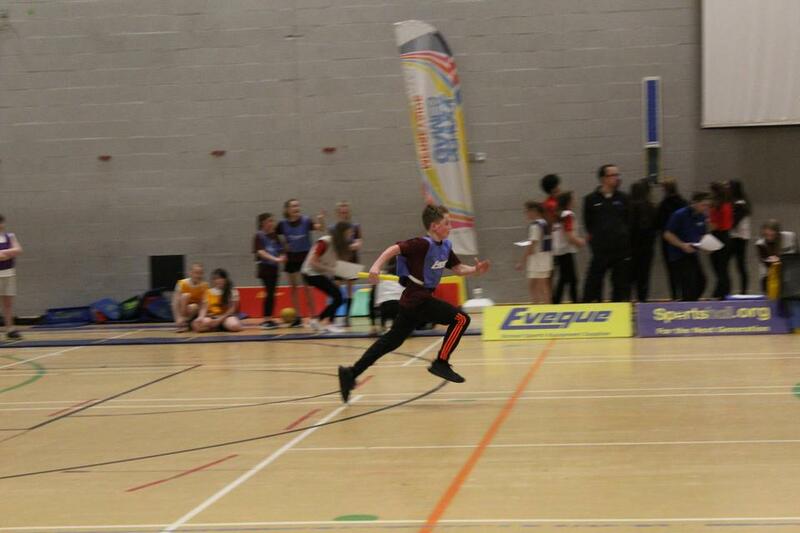 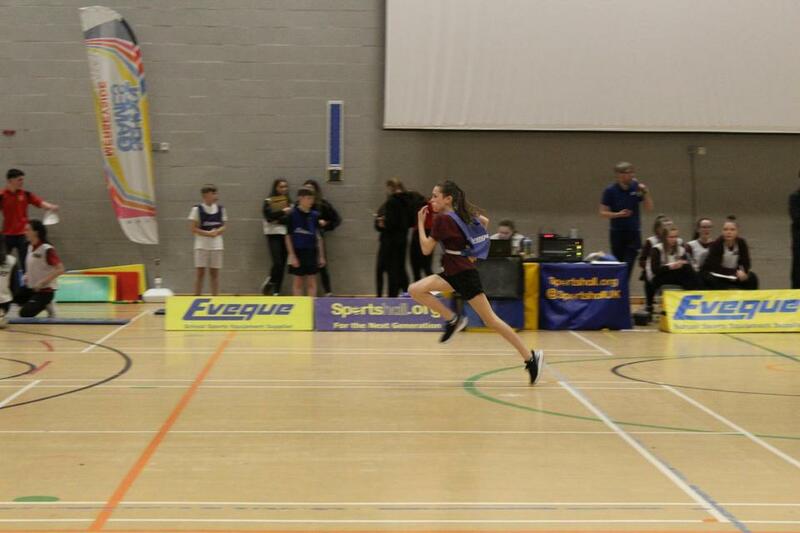 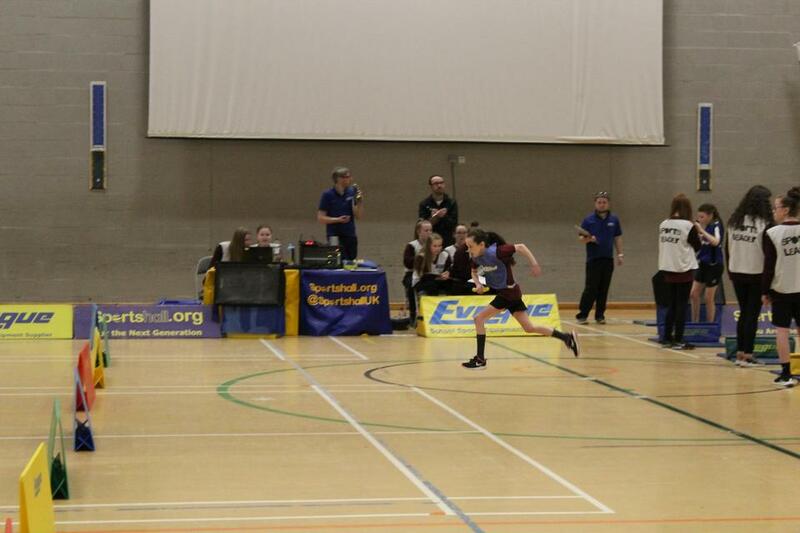 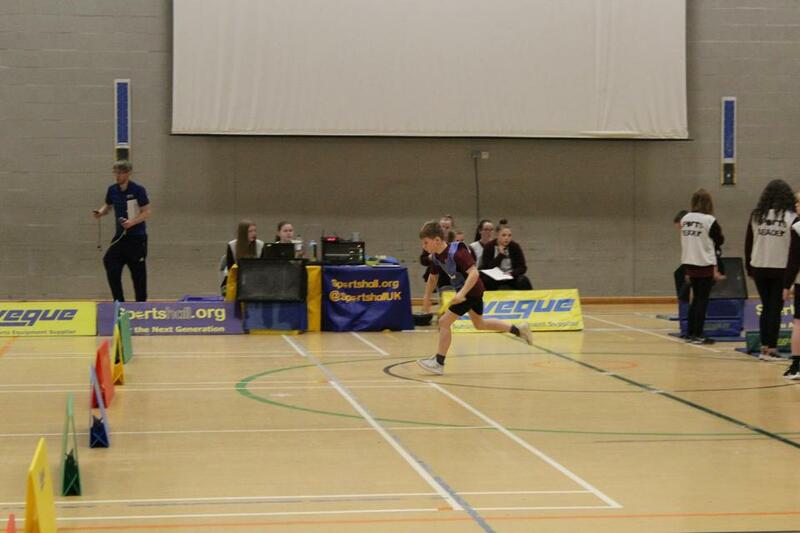 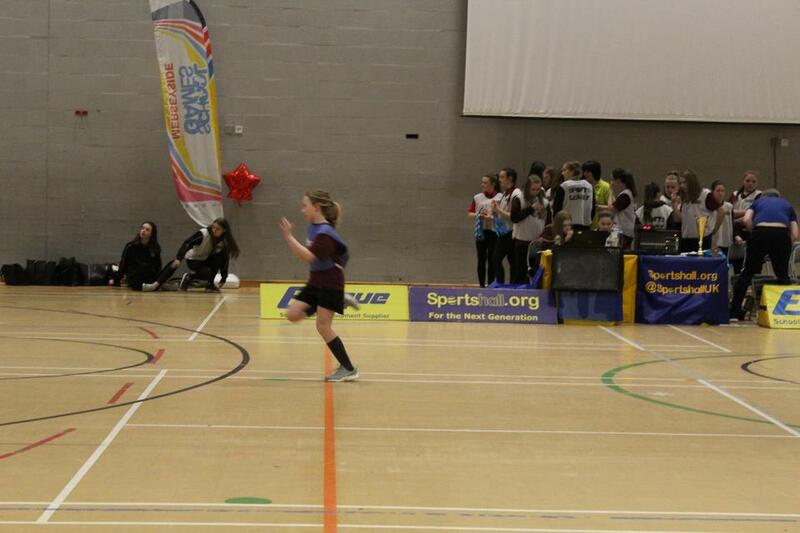 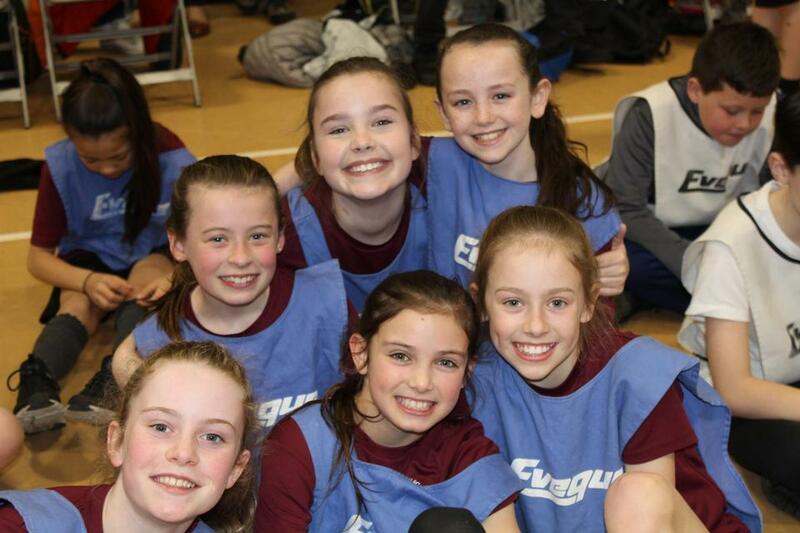 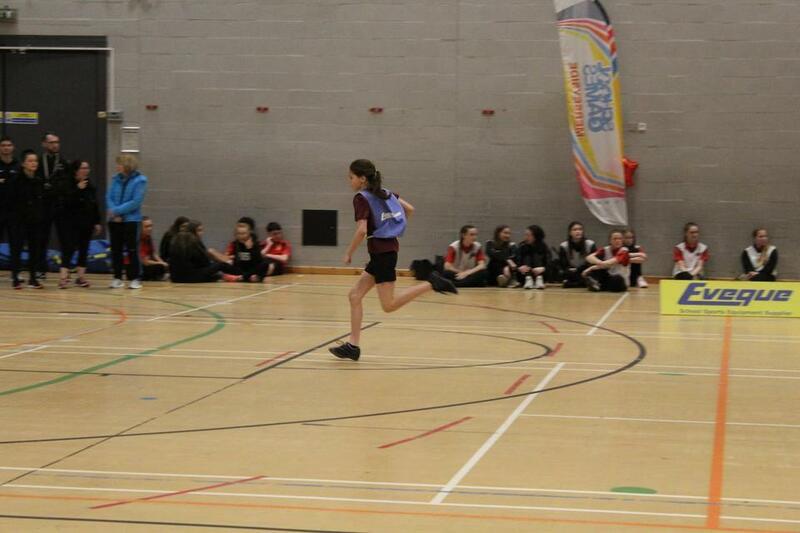 Congratulations to our Indoor Athletics team who came 5th in the Merseyside Finals on Wednesday. 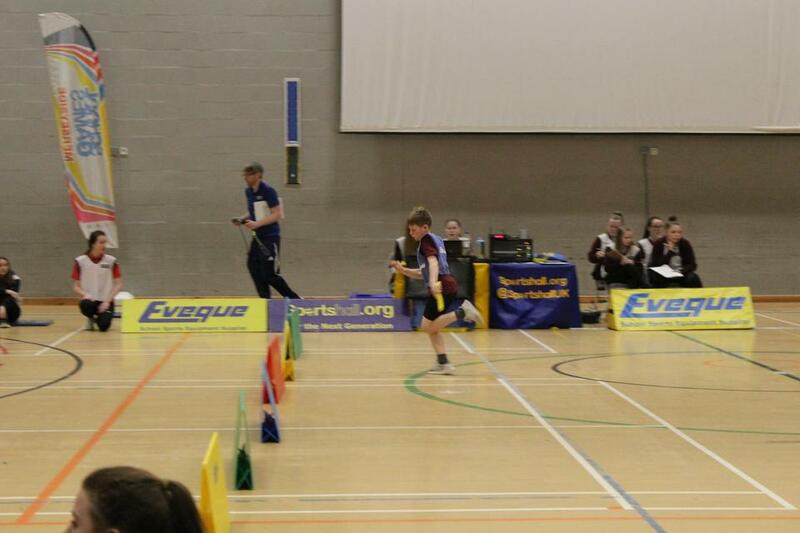 Competing against 15 other schools from across the area, the standard was incredibly high. 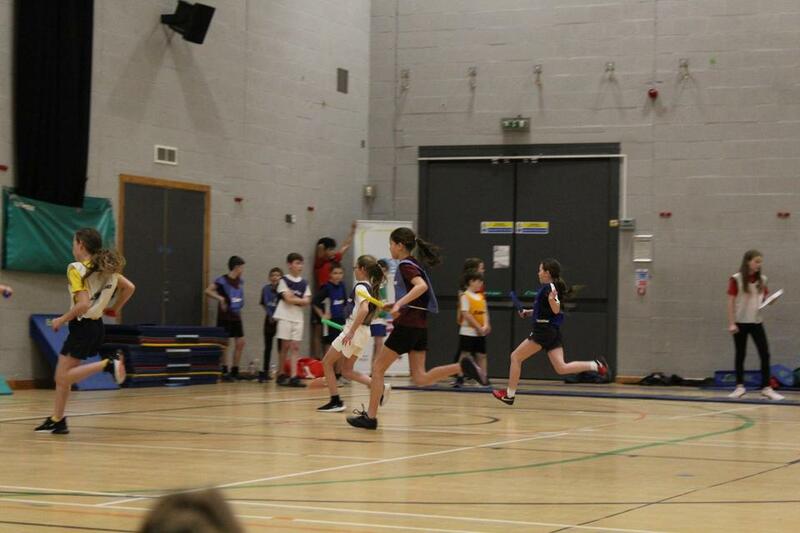 Our team did themselves proud, winning many races and really giving every effort.